there is absolutely nothing that can be faulted with this restaurant. top class service from start to finish but never too obtrusive, they seem to know when to intervene. the food speaks for itself, could go on all night about it. 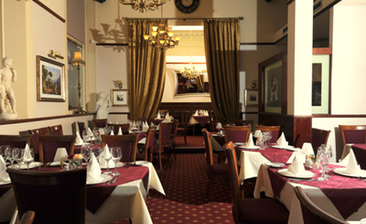 value like no other city centre restaurant can imagine to aspire to. yes, you may get a meal elsewhere for £15 but never to this standard. well done for getting it so right.